What if your marriage life was like a romance novel? What would it be like if you met your spouse on the street as a complete stranger? What if you lost your memory and this person was a brand-new person to you? 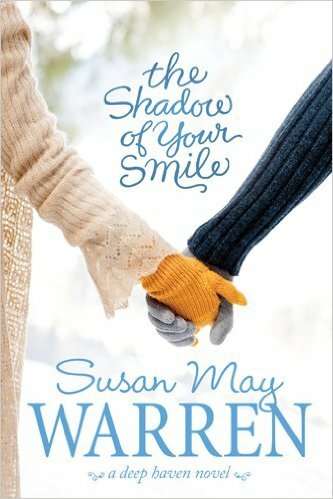 Popular romance novelist Susan May Warren, author of The Shadow of Your Smile, is our guest on this episode of Mad About Marriage. She raises intriguing questions like that in her books and actually has many of the answers!